Join the GLLC! The Global Living Learning Community creates a unique learning experience as you attend classes, network, and explore the world with other students interested in a global community. Students from the United States and across the world, from any field of study in the College, connect at the GLLC to explore any and all aspects of the world together. Additionally, GLLC members will have access to a communal kitchen, conveniently located on your floor so you can discover the world and its flavors, one dish at a time. Read Hall is a convenient location, situated next to the School of Music and just down the block from Wells Library. 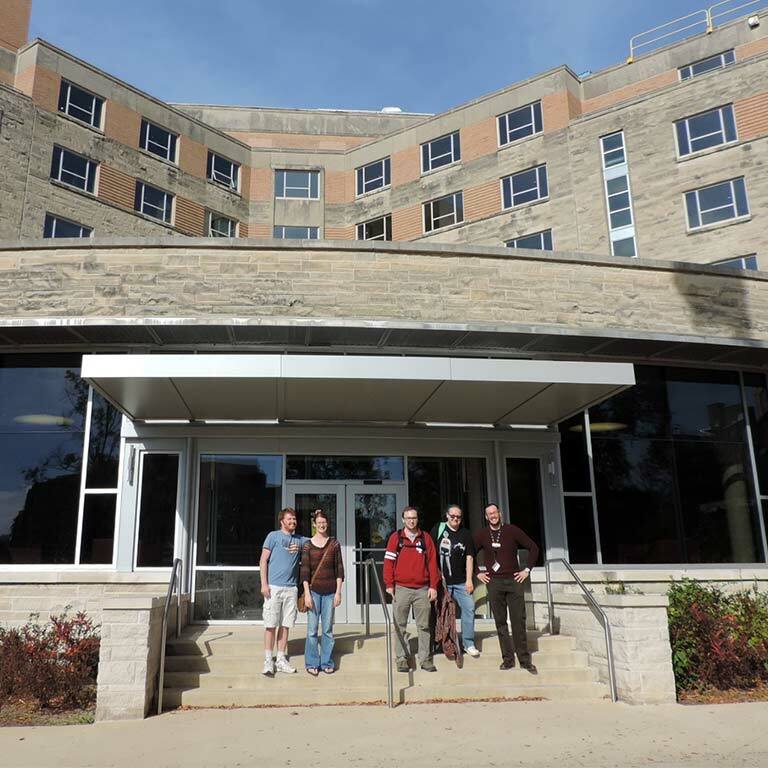 It is the closest residence hall to buildings such as Ballantine, Jordan, and Swain, where many classes in the College of Arts and Sciences are held. Across the street, you will find some of the best pizza in Bloomington, as well as sushi and a coffee house. A 24-hour convenience store and the TIS Bookstore are also just down the road for those last minute essentials. Join other GLLC members in this dynamic residential opportunity filled with specialized programing, interactions with faculty outside of the classroom, and a diverse community who share your interests! Studies show that participation in a Living Learning Community has a significant positive impact on GPA.